Update Your Office On a Budget – Get 10% off any order! The term ‘budget office furniture’ can often spark fear in the eyes of small business owners. Images of cheaply made ‘tat’ from a local cut price superstore spring to mind - not exactly the look you are going for! However, that really is not the case. 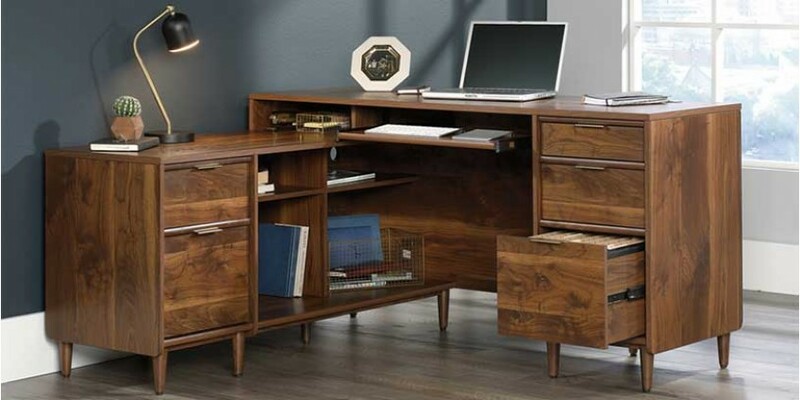 High quality office furniture is often available at a very reasonable price if you know where to look. At OfficefurnitureGB we work hard to supply high quality office furniture at a snippet of the price of many of our competitors. We are an established company that has been in business for over 40 years and we know what to look for when it comes to choosing new designs that are both on trend, durable and most importantly - affordable. One option for smaller start-ups has often been hiring office furniture for a certain time-period at a minimal cost, until funding materialises. But battered credit markets often play havoc with smaller businesses looking to borrow so this is often not an option, and in the medium to longer term not a great investment. So if you are looking to furnish your office on a budget rest assured it can be done! You simply need to do some of the work yourself rather than paying for a complete office fit-out. As well as carefully selecting your budget office furniture units, consider also buying second hand computer equipment - this can save a lot. A great interior office design can also be achieved by using some modern colours on the walls and introducing accessories such as plants and other items of interest. 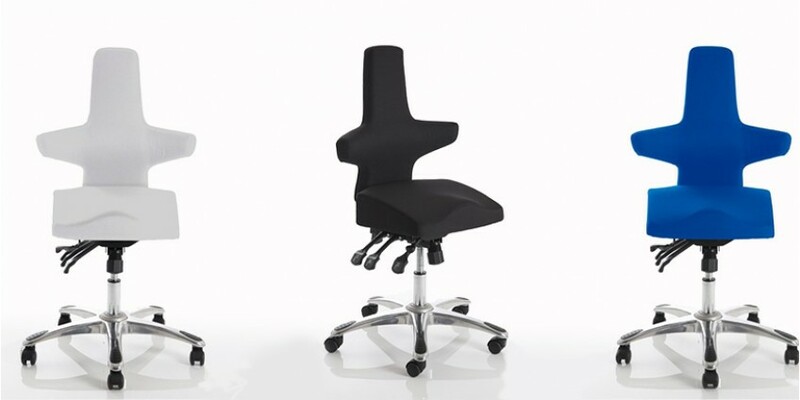 OfficefurnitureGB offer a huge range of office seating and office desks at extremely competitive prices. 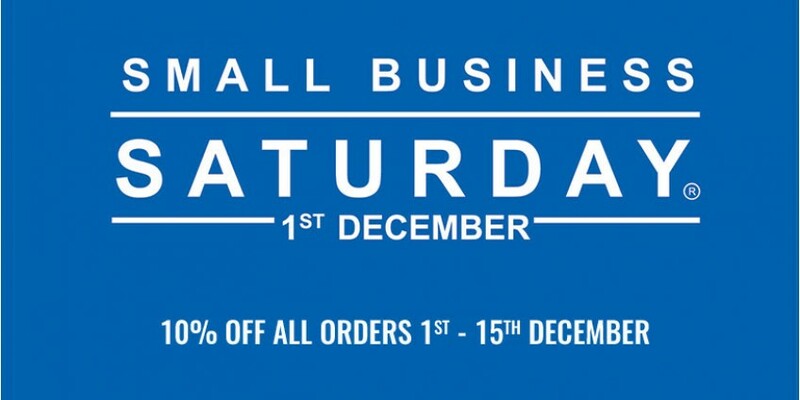 To help your small business make the most of "Small Business Saturday" on the 1st December we are offering a 10% discount off all orders placed between 1st and 15th December - use Coupon Code: BIZ10 when you place your order.